We’ve been here what seems a pretty long time now. I don’t think we are tired of it yet, though, and I have been doing a lot of skiing even if there has not been a ton of snow. However, its always nice to have guests. 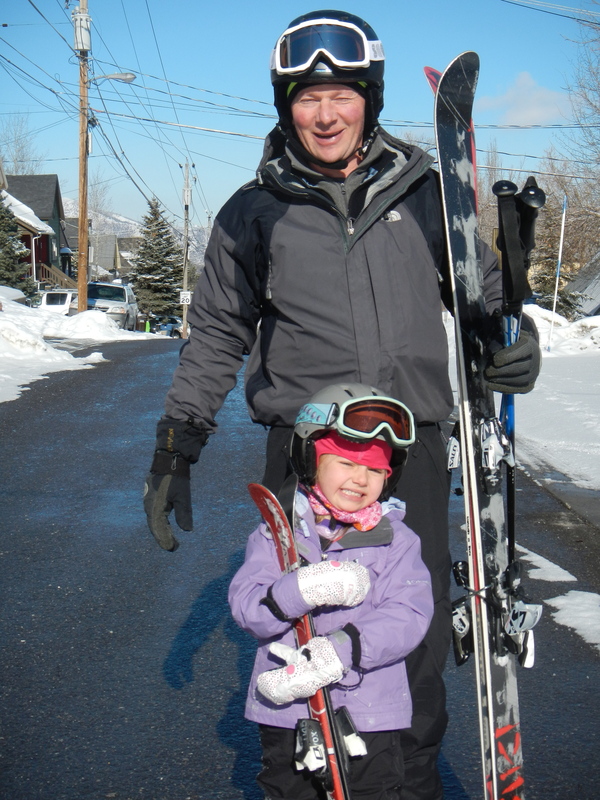 This past weekend Mal arrived with his 4-year old daughter, Alexa, to teach her to ski. Mal and Alexa ready to go skiing. 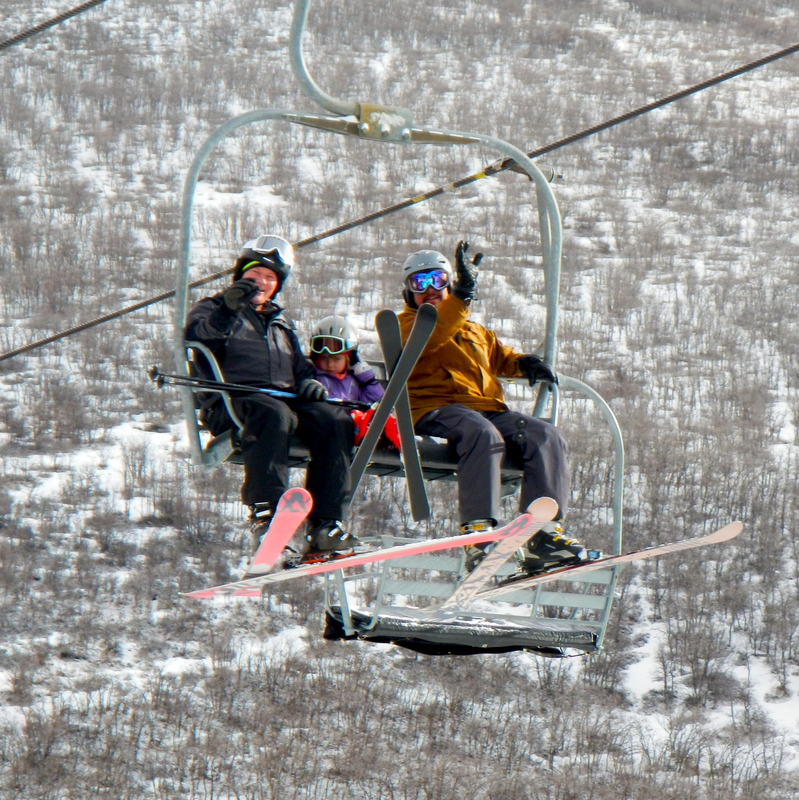 We had a few great days of skiing. Alexa was very interested in the kids’ terrain park and special runs through the trees. Her instructor said she was a great skier who only had to work on her parallel turns.